Father Christmas can never have too many helpers and he’s recruiting this weekend at a Middlesbrough shopping centre. 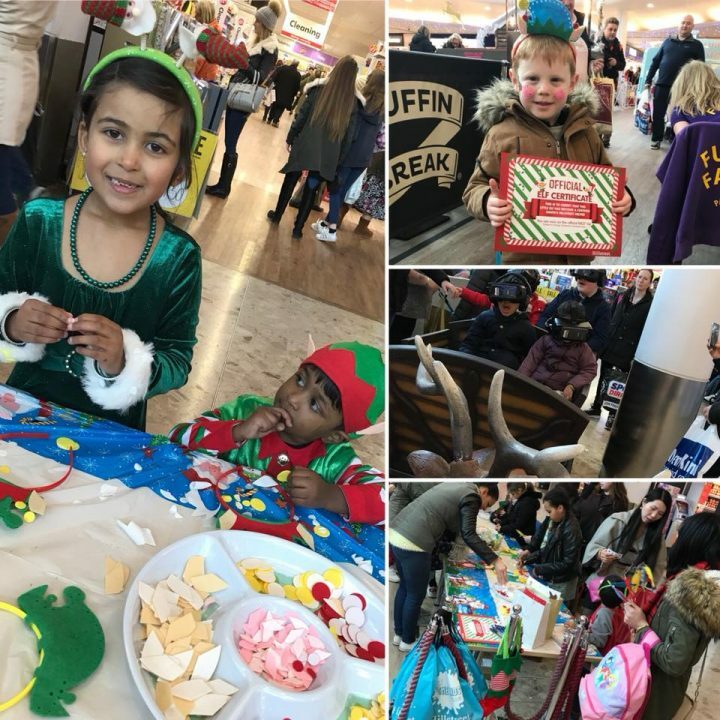 Hillstreet Centre’s Come as Yourself Leave as an Elf event will see youngsters transformed into Santa’s little helpers with an elf makeover, before being sent on a hunt around the mall to find the missing names from the Naughty or Nice Lists. Once complete, they will embark on a virtual reality sleigh ride through a magical land to help the man in red deliver the presents on time – an activity that proved a massive hit with children (and parents) last year and the only Christmas event of its kind in the area. Peter Drabble, centre manager, said: “We are delighted to bring back Santa’s virtual sleigh ride, which creates a real festive buzz in the centre. 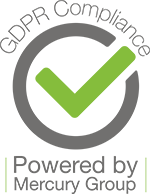 Once families have completed the activities on offer, children will leave with a Certified Santa’s Hillstreet Helper certificate to remember their experience. The event is part of The Kids Club, an initiative launched at Hillstreet earlier this year which already boasts more than 300 members. The event is being held on Saturday 16th December, 12pm to 4pm and is free to attend. Santa will also be in his grotto from 11am to 1pm and 2pm to 4pm.